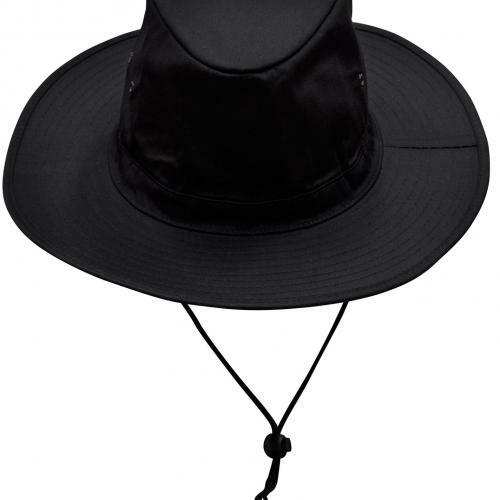 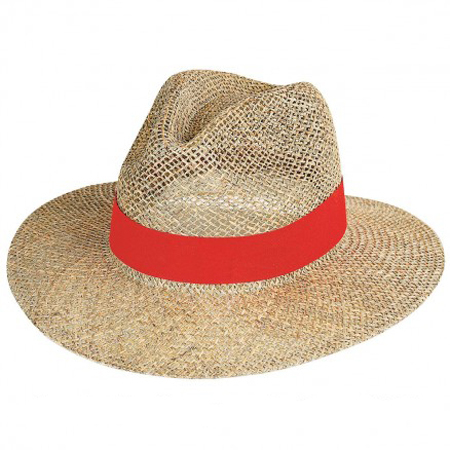 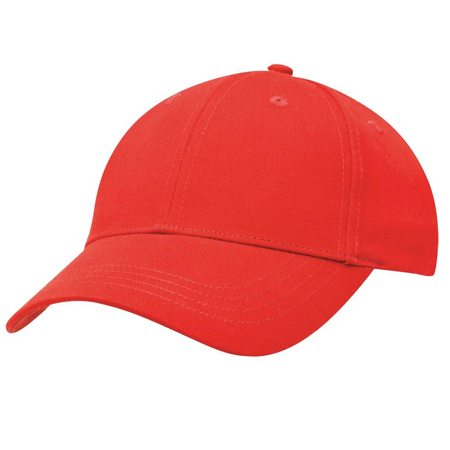 In Australia, where sun safety is extremely important, customised caps and hats are outstanding promotional items, combining practicality and social responsibility. 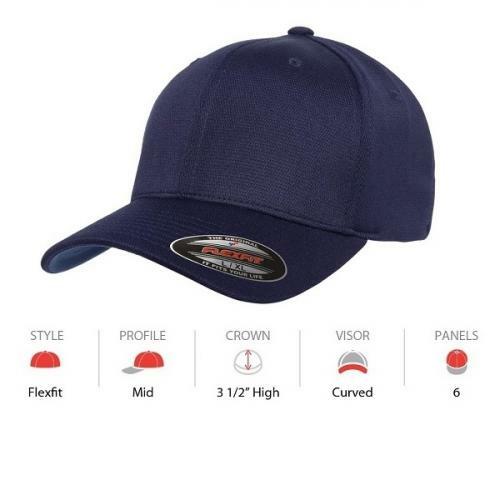 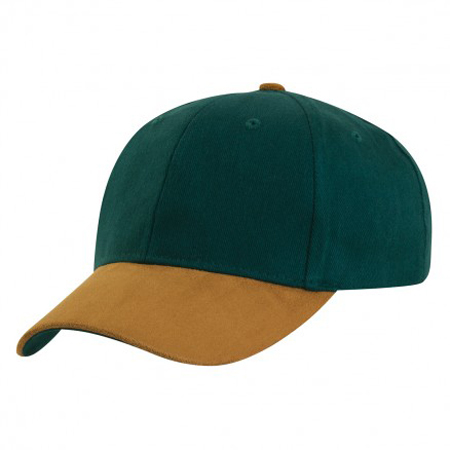 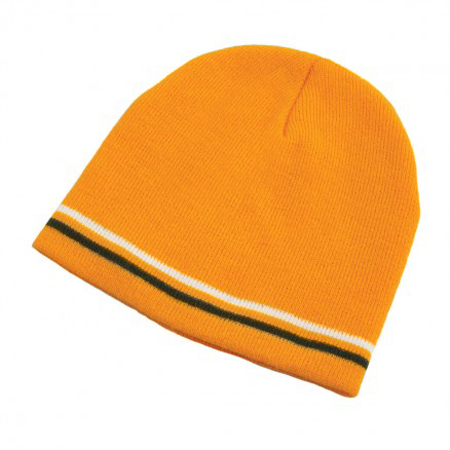 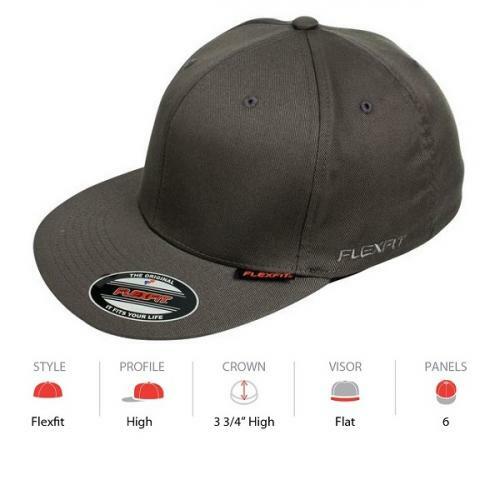 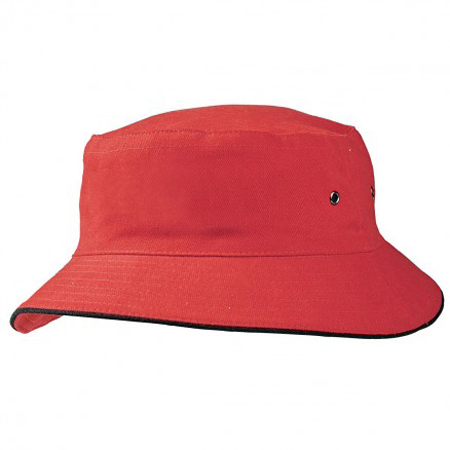 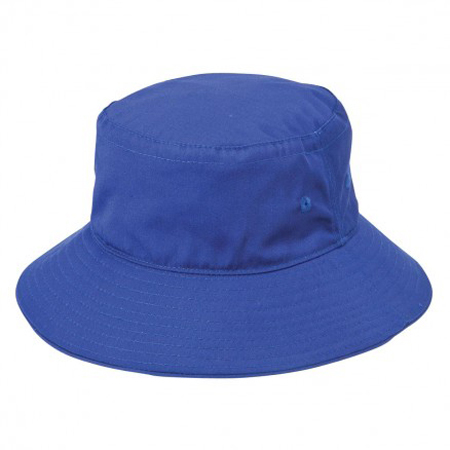 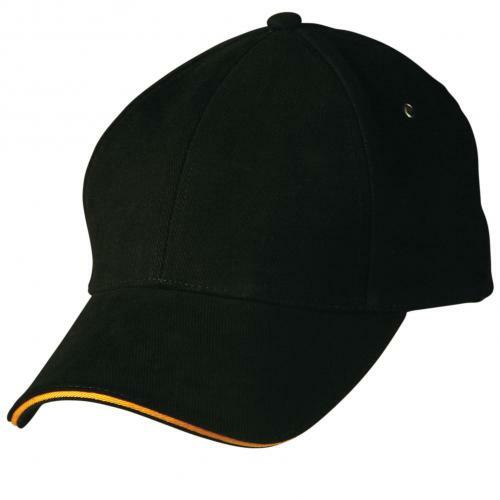 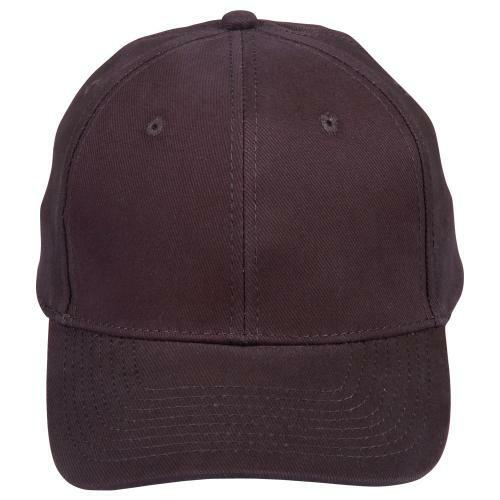 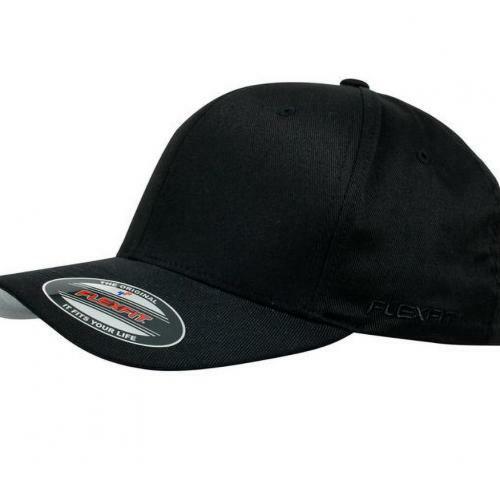 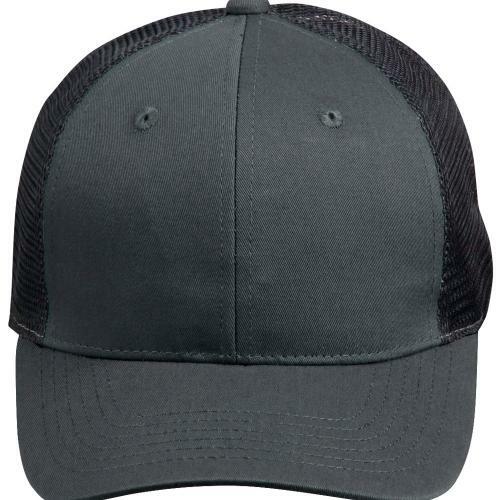 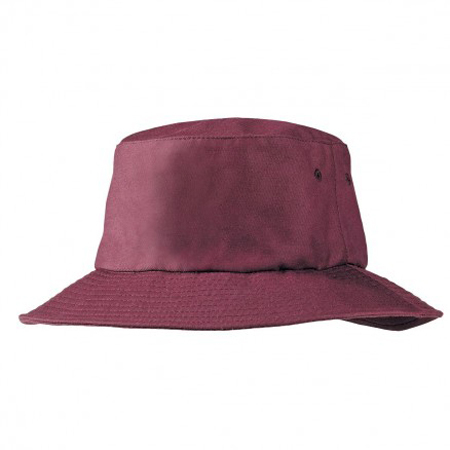 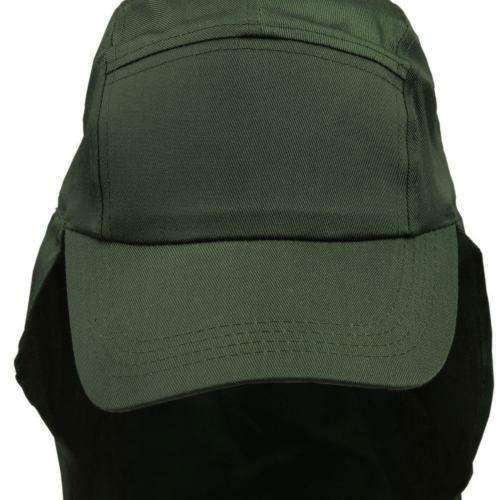 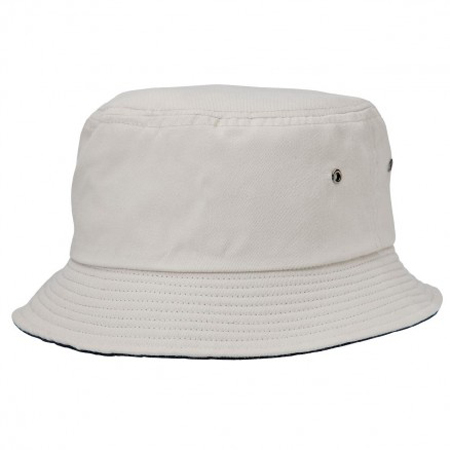 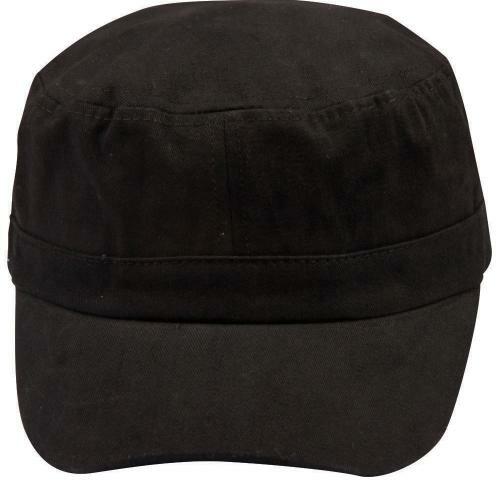 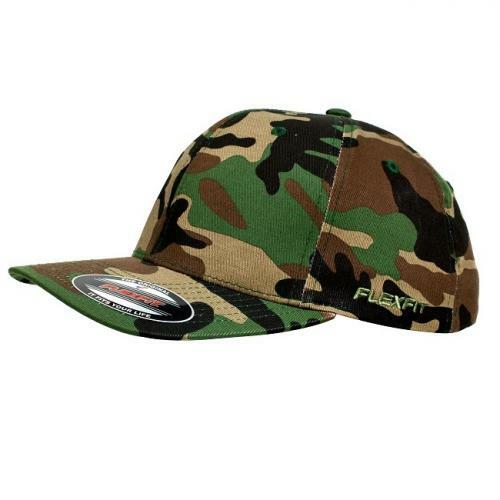 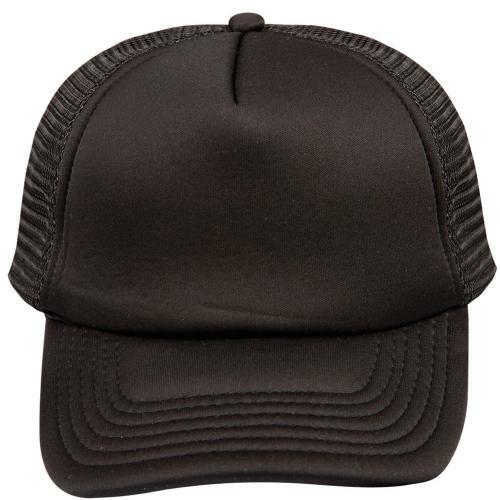 Branded hats and caps are ideal for distribution at outdoor events, such as sporting, school, and corporate functions. 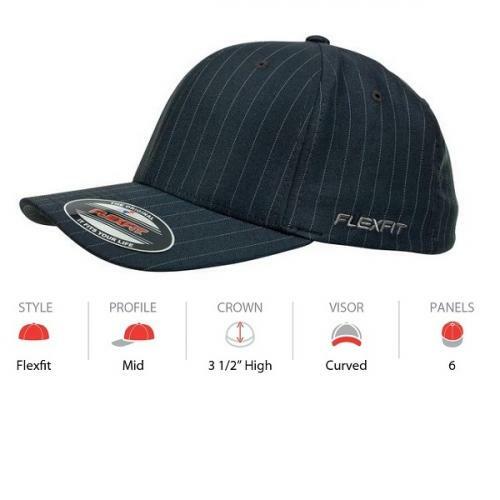 Good Things can match your company persona to create a unified marketing experience.